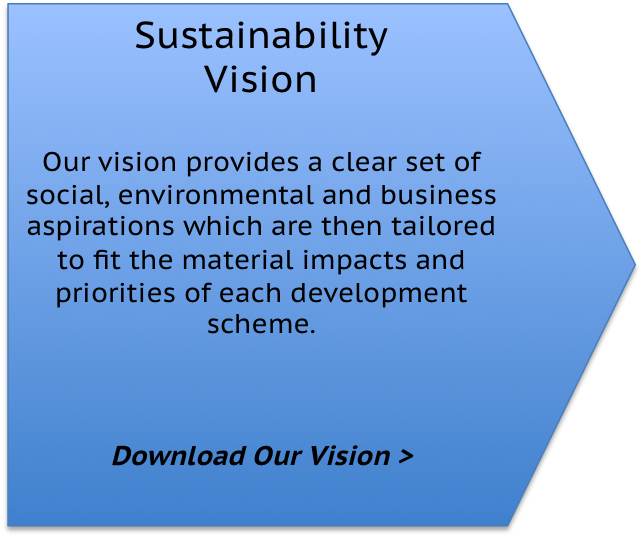 Hammerson was one of the first major property developers to address sustainability considerations seriously and systematically. Our developments from 2003 onwards saw a series of innovations, ranging from local employment programmes to natural ventilation. With our development activity again increasing, we are focusing on designing and delivering buildings that will operate efficiently over the next 50 years or more. This means ensuring that environmental and social sustainability are designed into a scheme alongside economic sustainability, from the outset. It also means reflecting on the many social, environmental and technological changes that will take place over that period. 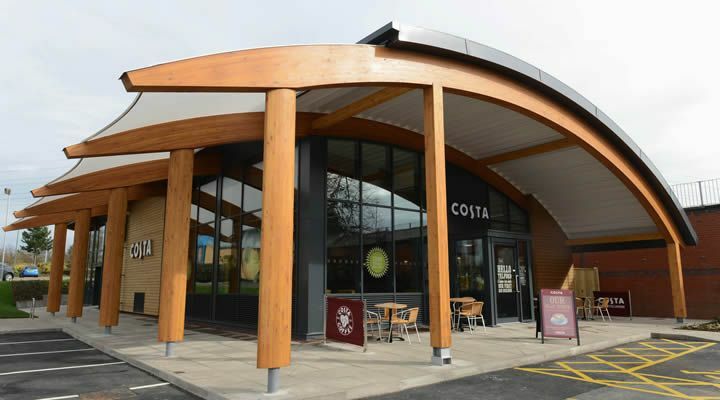 Decisions made during the design and construction phases of a new development, extension or major refurbishment will determine how efficiently the centre can be run over its lifetime. As a long term holder of the assets that we develop and invest in, Hammerson is in an excellent position to benefit from the efficiencies that will flow from good decision making during these phases. However we are aware that even if we don't hold these assets over their whole lifetime, we still have a responsibility to make sure they are designed to run as efficiently as possible. We are therefore making sure our development teams work with our operations teams early in the development process to share knowledge and experience. 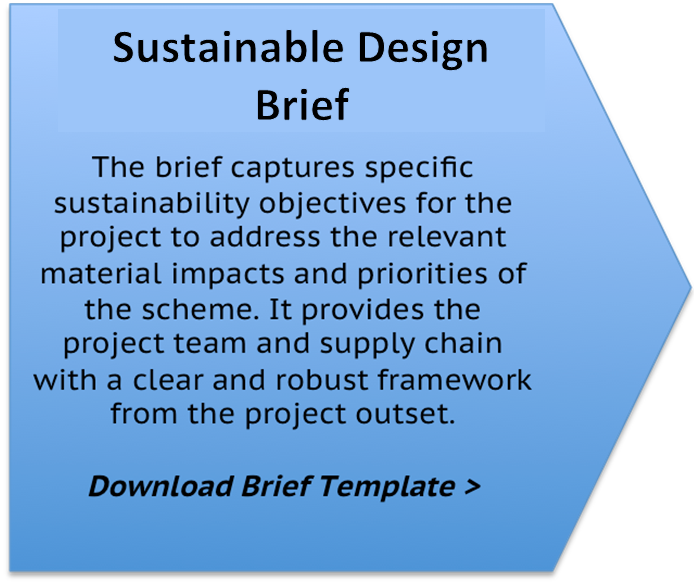 In order to manage development impacts, we have to engage with a number of stakeholders across the supply chain. Here are some of the key tools we use to facilitate this process. Each of the core project team disciplines are required to complete and submit the questionnaire as part of their tender submission. Download a copy here. To be completed by all tendering main contractors and submitted with their submission. Download a copy here. 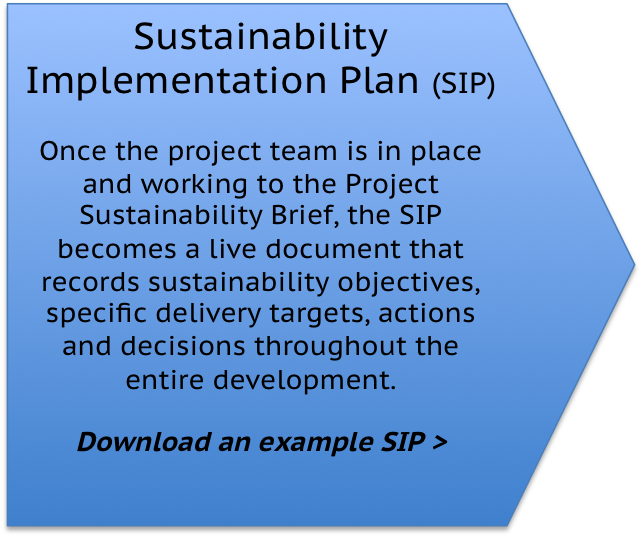 Major projects are required to adopt these sustainability requirements and form part of the tender process.